Parco dei Monaci (Monks Park) is an ancient estate 5 km south of Matera – the historic city of the “Sassi” proclaimed a UNESCO World Heritage Site. 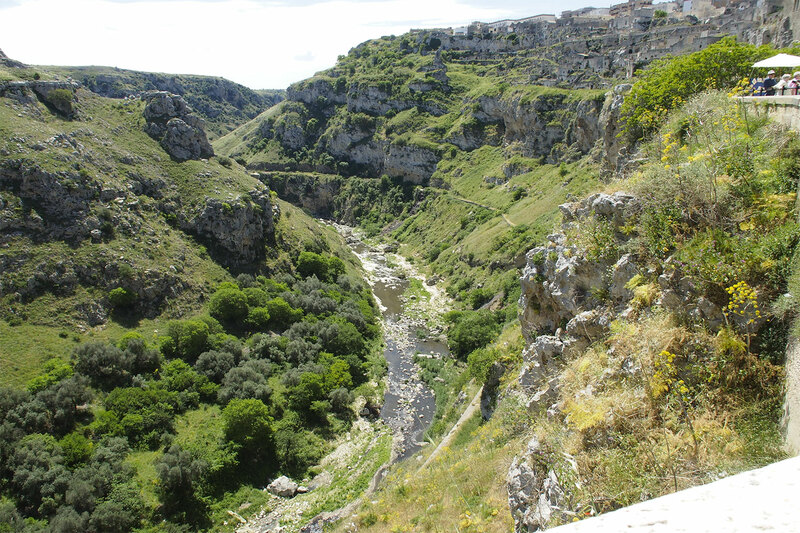 The area lies within the Parco della Murgia Materana (Matera Moors Park): wild limestone plateau crossed by a deep canyon with a river: the “Gravina” of Matera. The walls of this canyon hosted, over the centuries, various forms of civilization. 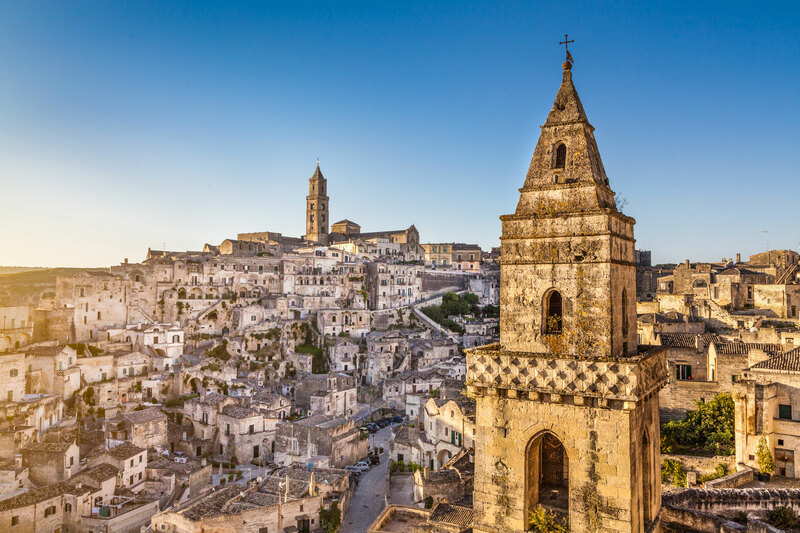 The territory is home to the most spectacular rocky landscape of Italy: the rock-hewn churches. 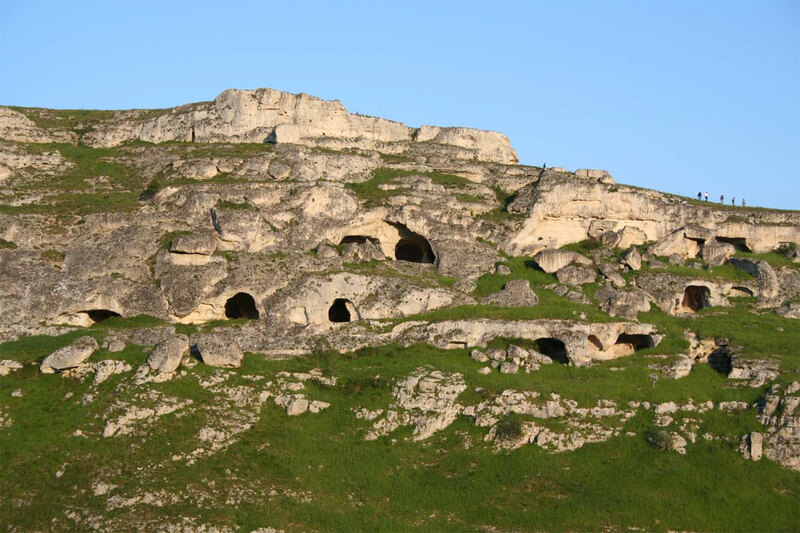 More than a thousand years ago, Christian monks had begun to dig, in the soft stone, small cavities to settle shelters and tiny churches. 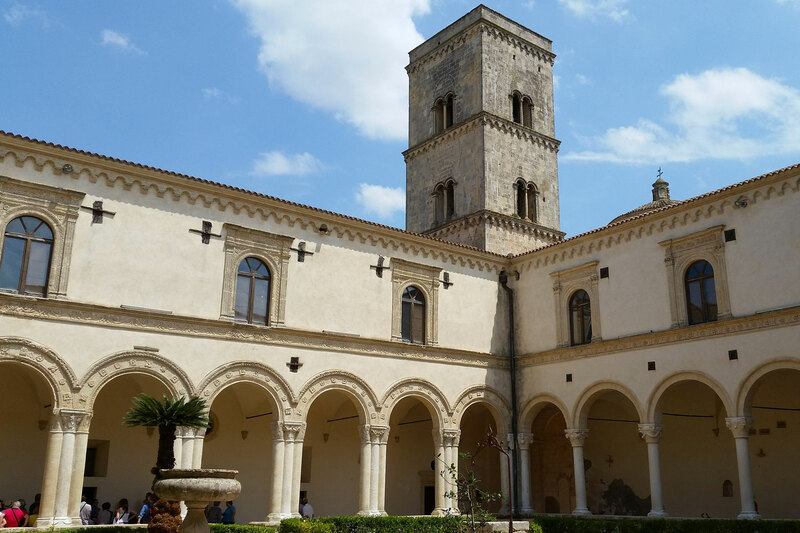 The estate belonged to the Montescaglioso Abbey in 1532 following a private inheritance “a land kept with great care by the monks and destined to be a vineyard and olive grove”. 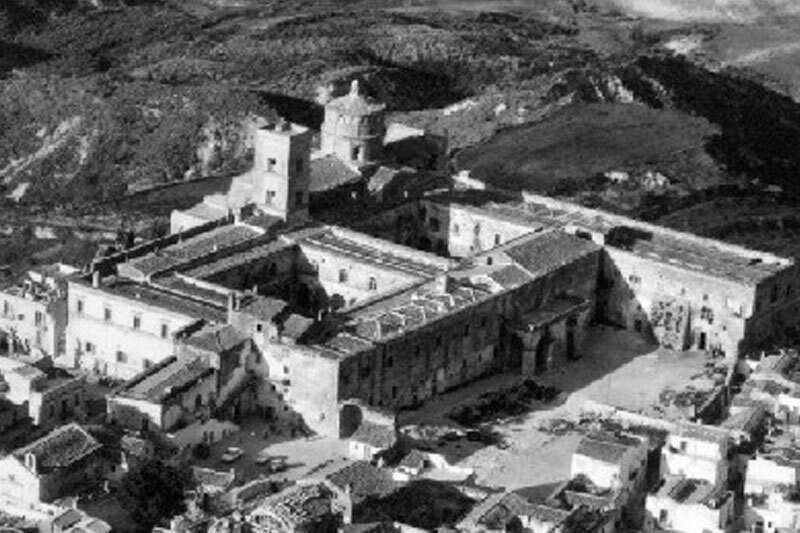 In 1806, after the occupation of southern Italy by Napoleon, most of the monasteries in the south were closed. But in 1815, Irish Count Laval Nugent von Westmeath, commander of the Austrian army, rescued Rome from the French and defeated Gioacchino Murat, King of Naples. Having reinstated Pope Pio 7th to his throne, Laval Nugent received the noble title of Roman Prince and Saxony princess Giovannina Sforza as his wife. She brought him the Parco dei Monaci holding as her dowry. When United Italy was proclaimed in 1861 the property was claimed and in 1873 sold by auction to noble Manfredi. In 2007, direct descendant of the historic family, sold it to the present landlord.